TicinoSentieri is the Ticino section of the Swiss Trails Federation. 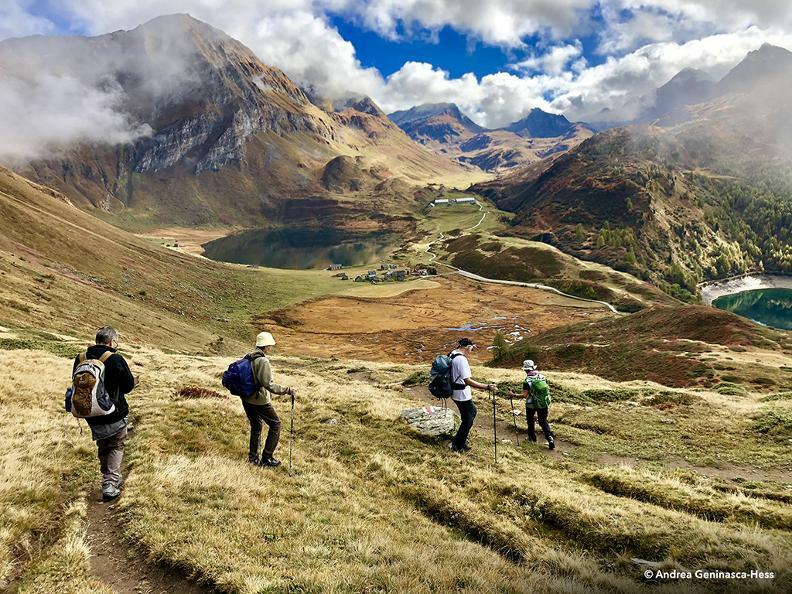 The Ticino Association for Hiking Trails wants to promote hiking by coordinating and collaborating in the design of technical interventions on the network of trails, improving information and cartographic documentation, organizing guided tours on the network of official trails and training hiking guides with ESA certificate. The guided excursions give the possibility to delegate all the organizational aspects to the head of the excursion at a reasonable cost. The tour leader prepares the itinerary, indicates the path, the timetables and the means of transport. You can concentrate in peace on discovering the landscape and the wonders that surround you. 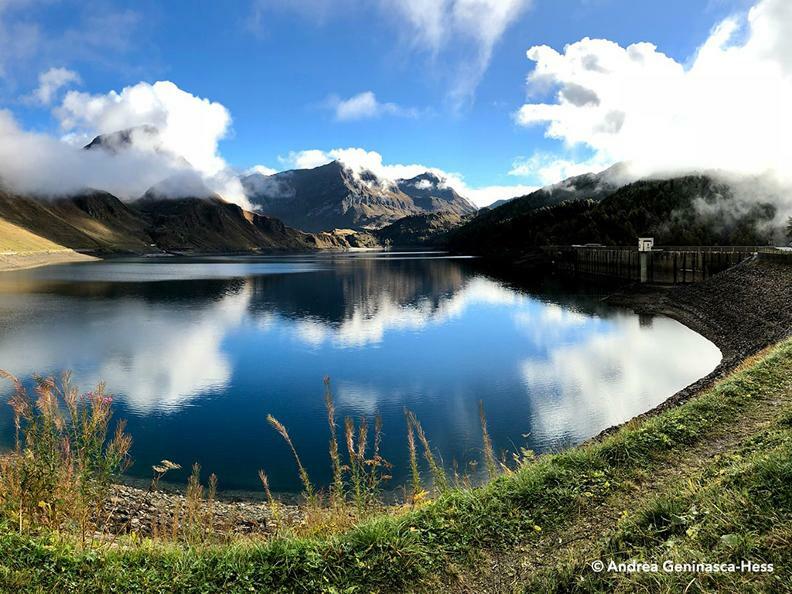 TicinoSentieri organizes guided excursions from April to October along the official paths of the Canton of Ticino. 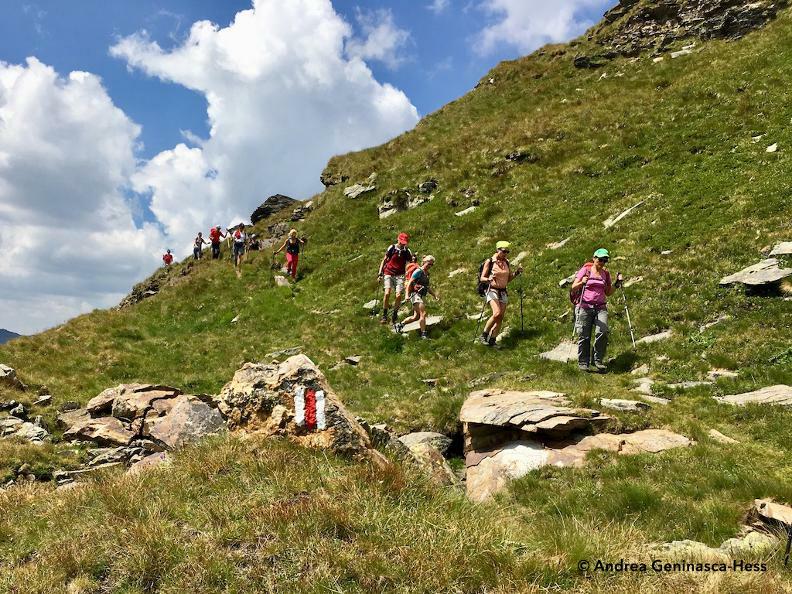 During the excursion, you will be accompanied by a guide (adult sport hiking monitor - ESA) who will show you the beauties of our territory and let you discover cultural treasures.